The Vikings had an extraordinary and far-reaching historical impact. From the eighth to the eleventh centuries, they ranged across Europeraiding, exploring, colonizingand their presence was felt as far away as Russia and Byzantium. They are most famous as warriors, yet perhaps their talent for warfare is too little understood. 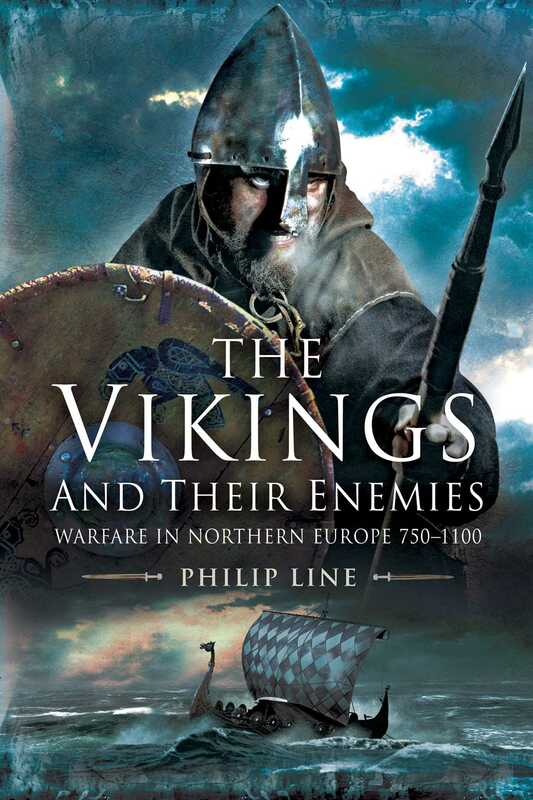 Philip Line, in this scholarly and highly readable study of the Viking age, uses original documentary sourcesthe chronicles, sagas, and poetryand the latest archaeological evidence to describe how the Vikings and their enemies in northern Europe organized for war. His graphic examination gives an up-to-date interpretation of the Vikings’ approach to violence and their fighting methods that will be fascinating reading for anyone who is keen to understand how they operated and achieved so much in medieval Europe. He explores the practicalities of waging war in the Viking age, including compelling accounts of the nature of campaigns and raids, and detailed accounts of Viking-age battles on land and sea, using all the available evidence to give an insight into the experience of combat. Throughout this fascinating book, Philip Line seeks to dispel common myths about the Vikings and misconceptions about their approach to warfare.